Despite the constant announcements that email is dead – or, at least, about to die – it is still the most common form of workplace communication. 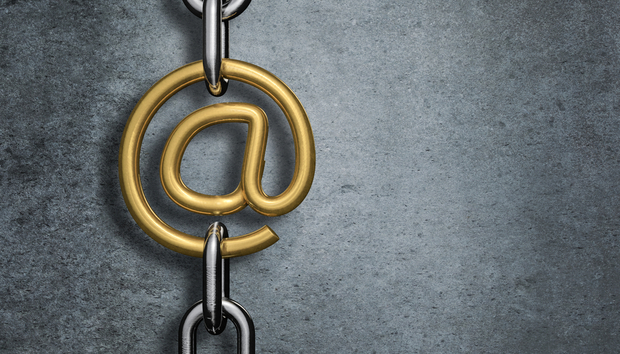 Now Swiss company Gmelius, which launched in 2016, believes it has come up with a way to counteract some of email’s shortcomings and make it better. Gmelius offers a service which overlays the various Gmail offerings. There are three pricing tiers available – from free to a full business offering – and the most professional option uses blockchain to authenticate communications. In the Spring, it also plans to introduce a new way to sign email attachments, using smart contracting. We spoke to CEO and founder, Dr. Florian Bersier, to learn more in the lightly edited Q&A below. Overall this seems like a service which professionalizes Gmail and makes it more like Outlook, would you agree with this? The motivation behind Gmelius comes from a simple and very straightforward observation; email is almost 50 years old and was never designed to meet the large and diverse set of purposes it is currently used for.